One of the most versatile alloys, Nickel Chrome 650 makes it’s name working within the resistance industry. 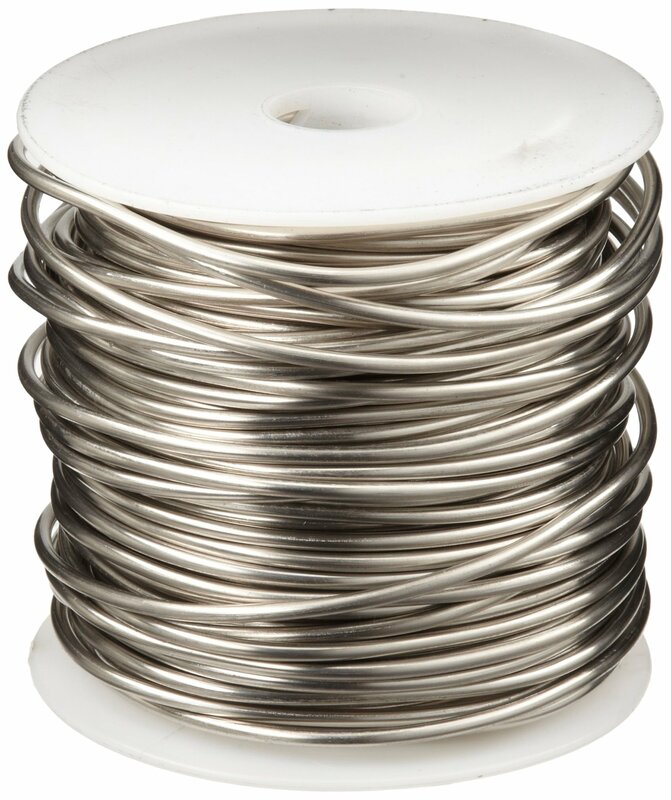 Anywhere electric heating is found, you will find some sort of nichrome wire, and it is usually this particular alloy. 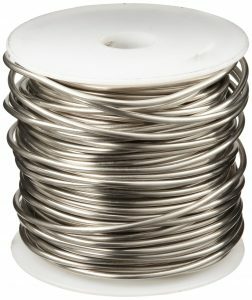 When heated, nichrome develops an outer layer of chromium oxide which allows the wire to withstand high temperatures. As this alloy excels in the resistance world, you will find this type of wire in everything from fireworks, to electric ignition systems, to open coil heaters. Below you will find the specific metallurgical properties of this alloy. Precision Wire Technologies carries this alloy, among many others from Bronze, Brass, Stainless Steel, Nickel Plated, and other Pure Nickel materials. Check our “Alloys” page to see if we have what you are looking for! Or find us on social media – Facebook, Twitter, Linkedin!